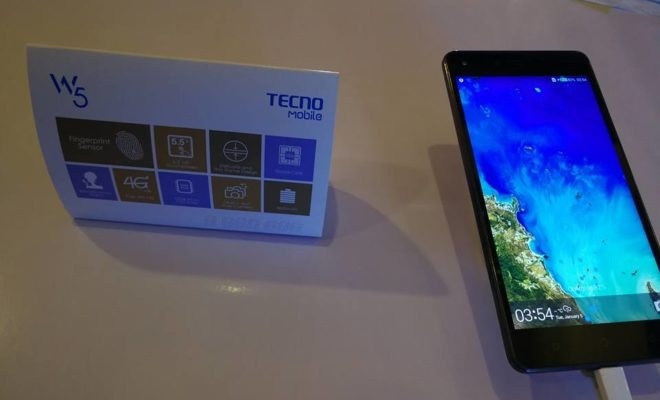 Transsion which owns brands like Tecno, Infinix and Itel, controlling 58.7% of Africa’s mobile phone market, as at 2018, plans to go public in the Shanghai stock exchange..
Shenzhen Transsion Holdings, which makes three of every 10 smartphones sold in Africa, has thrown its hat into the ring to raise capital on Shanghai’s tech board via an initial public offering (IPO), becoming one of the first among China’s home-grown technology champions to kick off President Xi Jinping’s fundraising project. The company completed a three-month counselling period from December 2018 until March, during which an investment bank provided guidance and advice on the IPO applicant’s finances, management and corporate governance, according to Citic Securities , the sponsor of Transsion’s fundraising. The announcement did not disclose the amount of capital Transsion would raise.